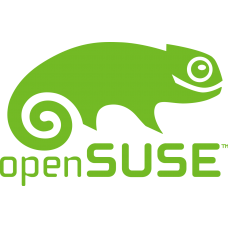 openSUSE, formerly SUSE Linux and SuSE Linux Professional, is a Linux-based project and distribution sponsored SUSE Linux GmbH and other companies. It is widely used throughout the world. Here you can buy all openSUSE Linux DVDs at the affordable price. We provide openSUSE Linux in all installation media like openSUSE DVDs, openSUSE Network CD, openSUSE USB Stick, openSUSE Kubic DVD. You can choose according to your need. Here you also read openSUSE reviews which are submitted by our customers on our Linux Purchase site.